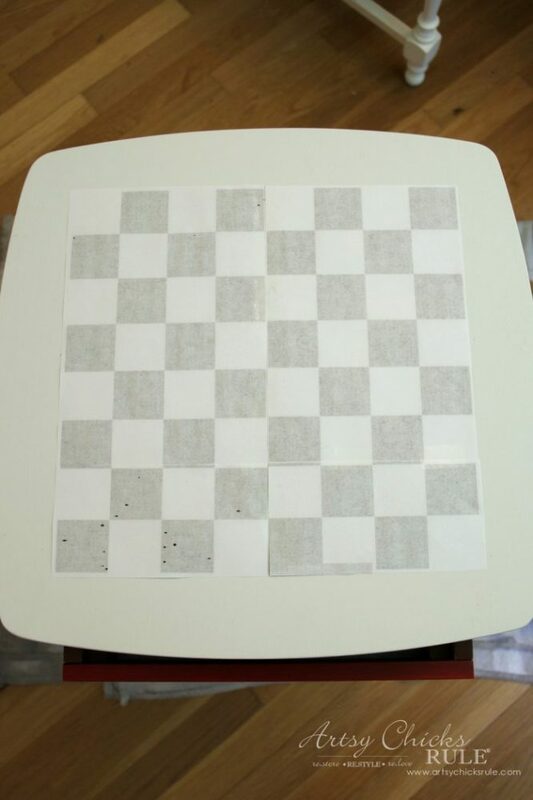 Hours of fun will be had with this DIY checkerboard table! 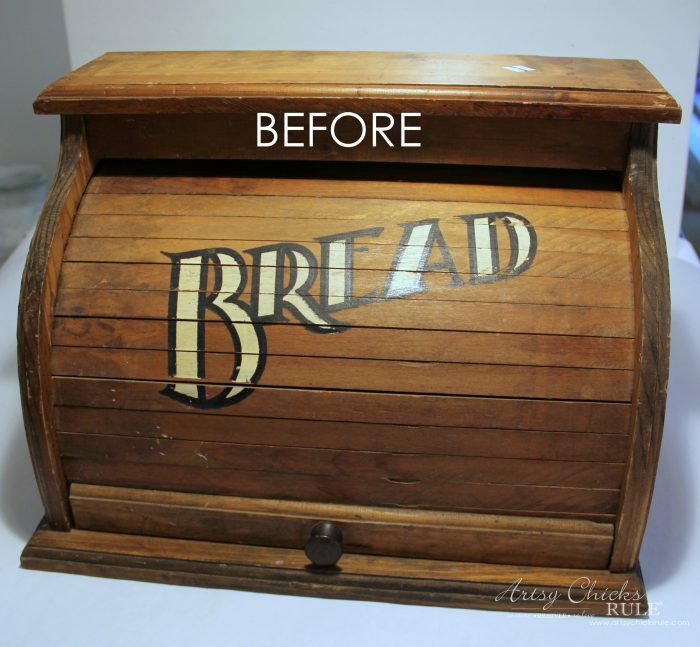 Happy Trash to Treasure Tuesday Friends! I just love making over trash. Since July 4th is upcoming, I thought I’d paint it red, white and blue. 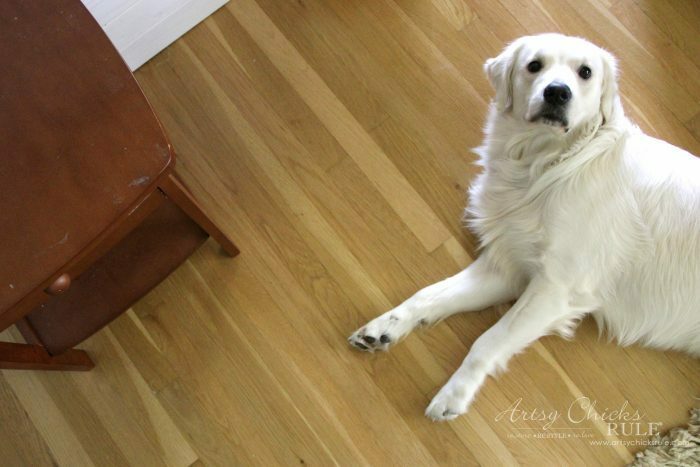 Notice my sweet pup’s paw in the photo above? He follows me around the house and lays wherever I end up. “What is it, Mom”? haha … he’s so cute. 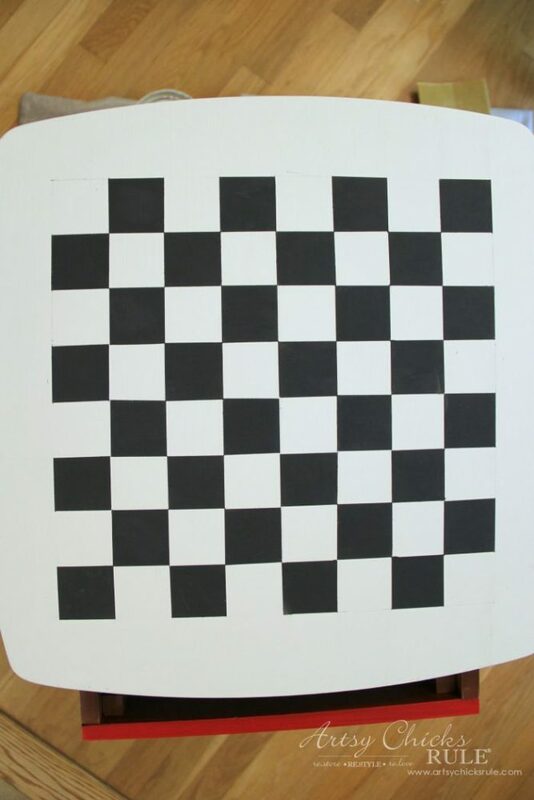 Alright so let’s talk about how I created that checkerboard. 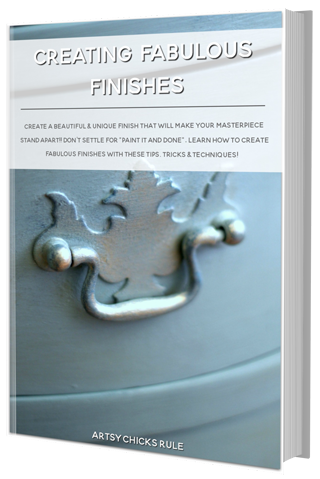 I’ll include affiliate links for the paints and other products I used. You can see my disclosure, here. 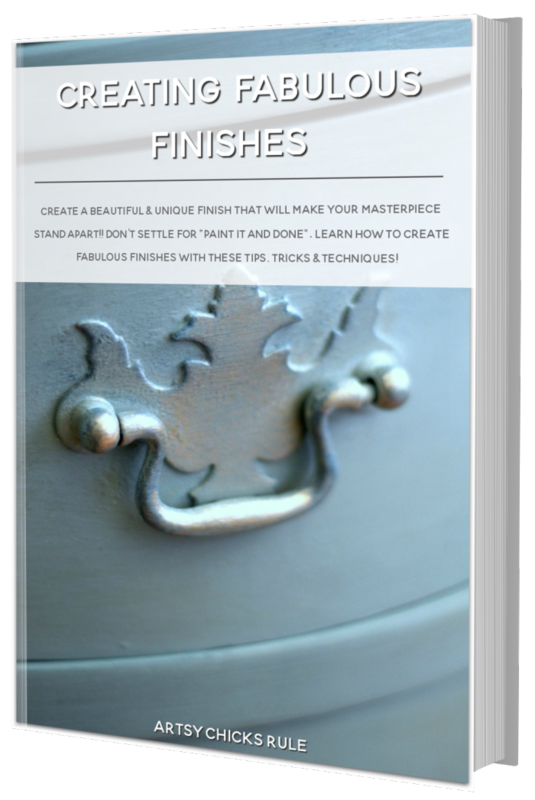 I used this white paint for the top and sides, this blue for the bottom and a little sampler of “Classic Red” from Lowe’s for the drawer. I saved one and uploaded it to blockposters (.com). You can size it pretty to close to what you need. 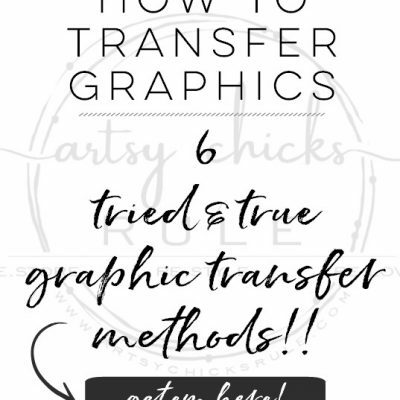 Then print it out and go! 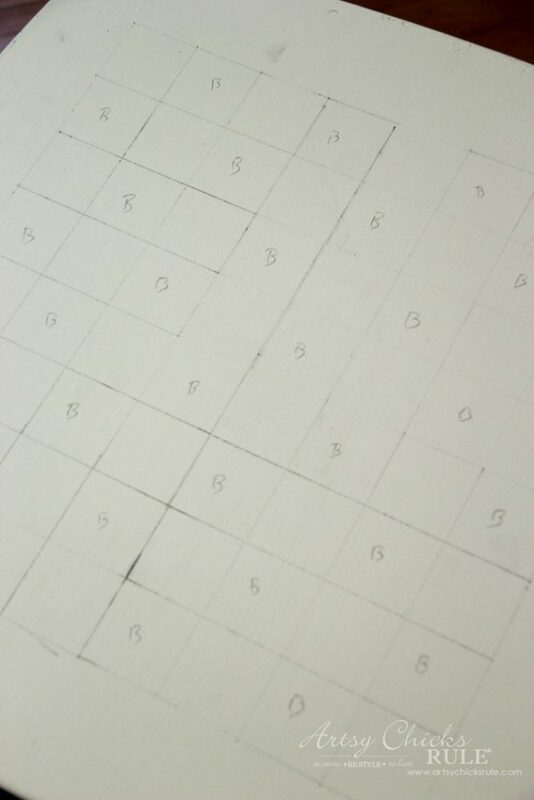 I thought I’d just trace the backs of all the black squares to transfer the printer ink. So I measured and taped it into place. 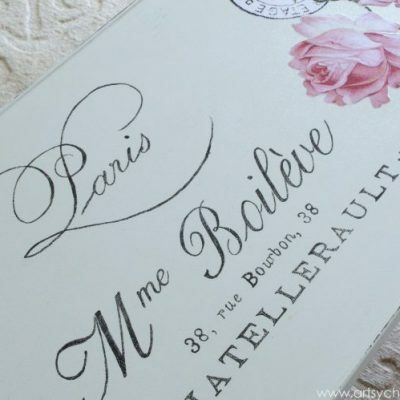 But decided instead to use this fab transfer paper instead. 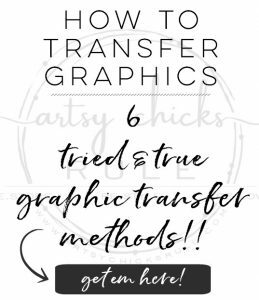 You can read all about this transfer method and many other I use in a post devoted to just that, here. 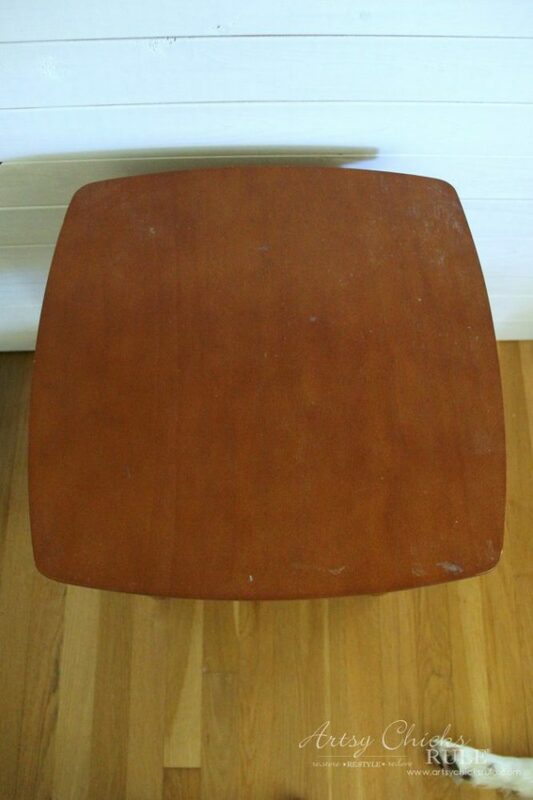 I used a straight edge to draw lines following the pattern. 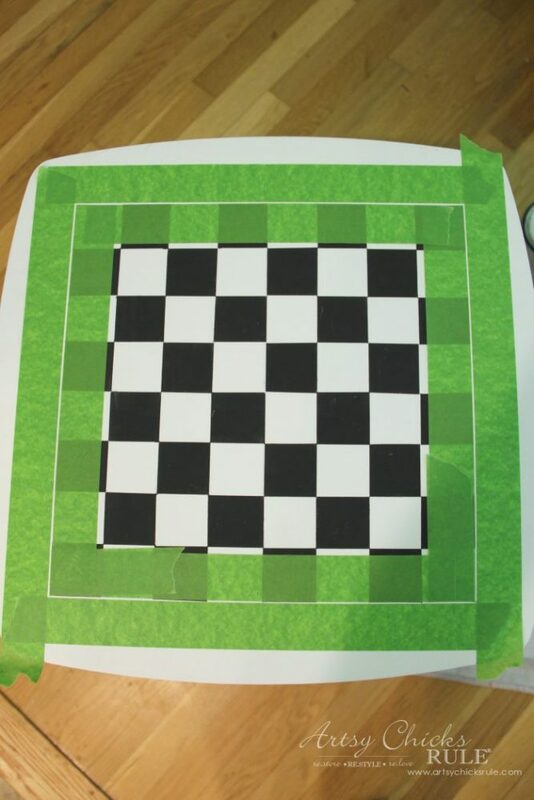 Since I already had the checkerboard print out positioned, I just lifted each corner and moved the transfer paper working my way around. I could have just used the straight edge in the first place (without the printout) but the printout did make it visually easier. This is what I had when done. 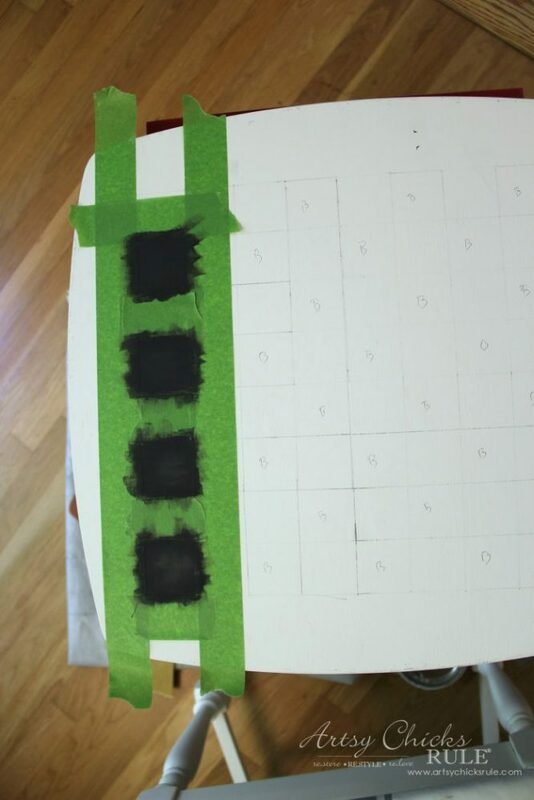 I added a “B” to all blocks that needed to be painted black. And then I used my favorite tape to block off the letters for painting. 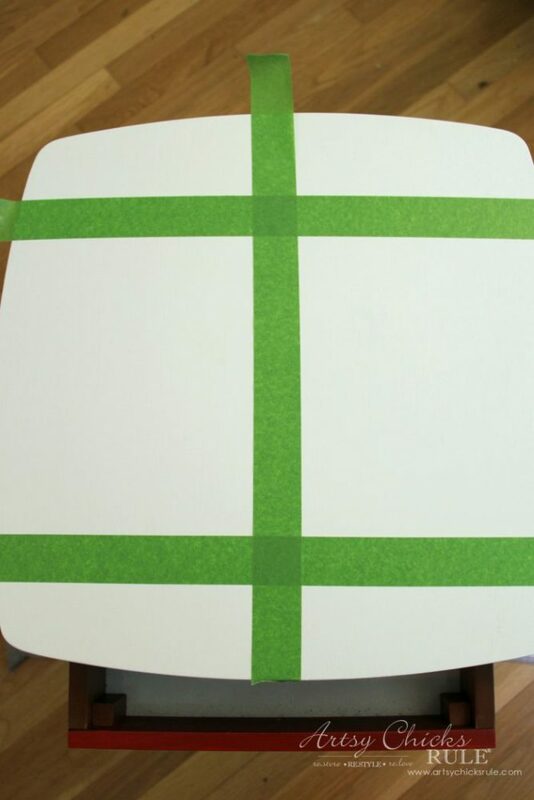 I could have skipped this tape part and just hand painted in the blocks since the lines were there as a guide. But I wanted nice straight, crisp lines so went with taping off. 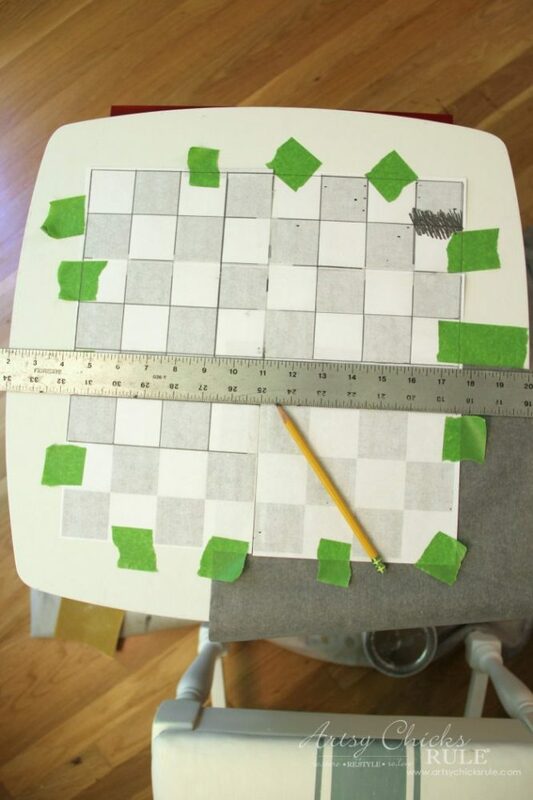 Then I taped to create an outline to give the DIY checkerboard a more finished look. 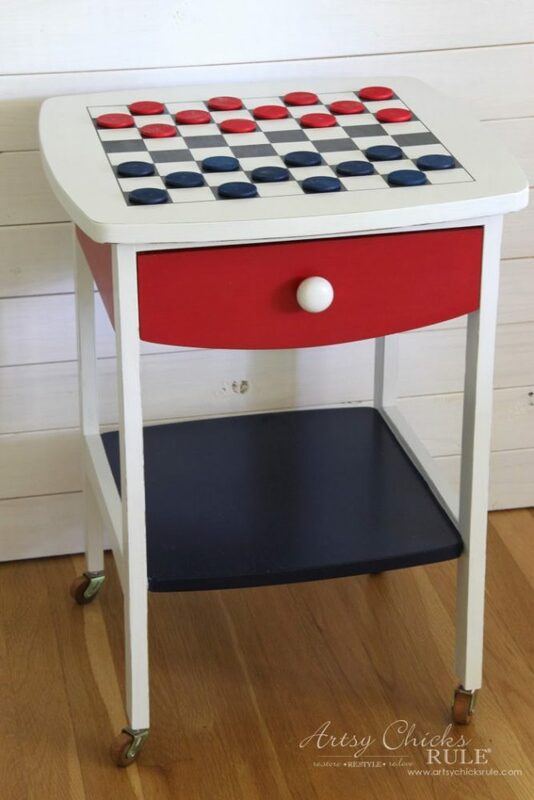 The “checkers” came from Michael’s. I used a 50% off coupon and got them for about $3. The drawer works out nicely to hold them when not in use. 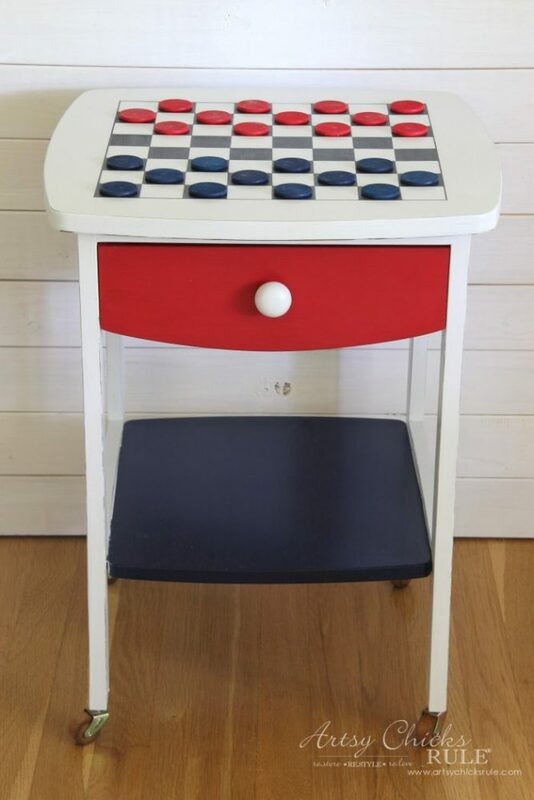 Red, white and blue, perfect for a holiday get together with kids (or adults!). 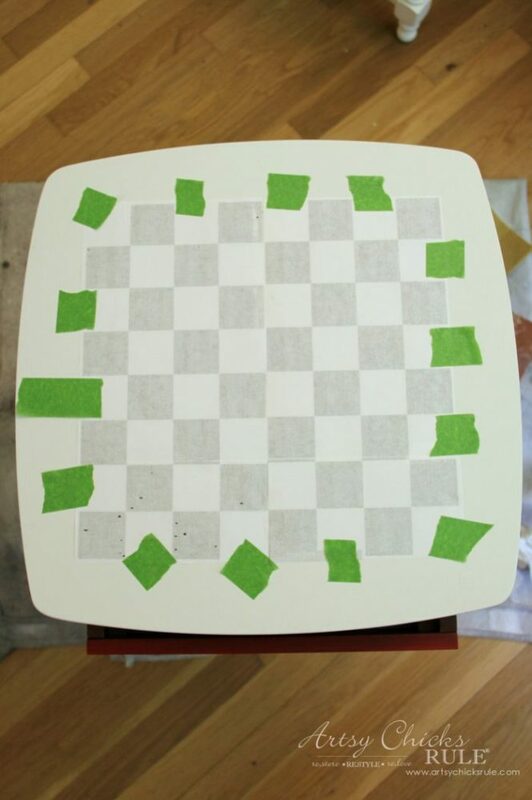 PIN this DIY Checkerboard Table for later to save it! 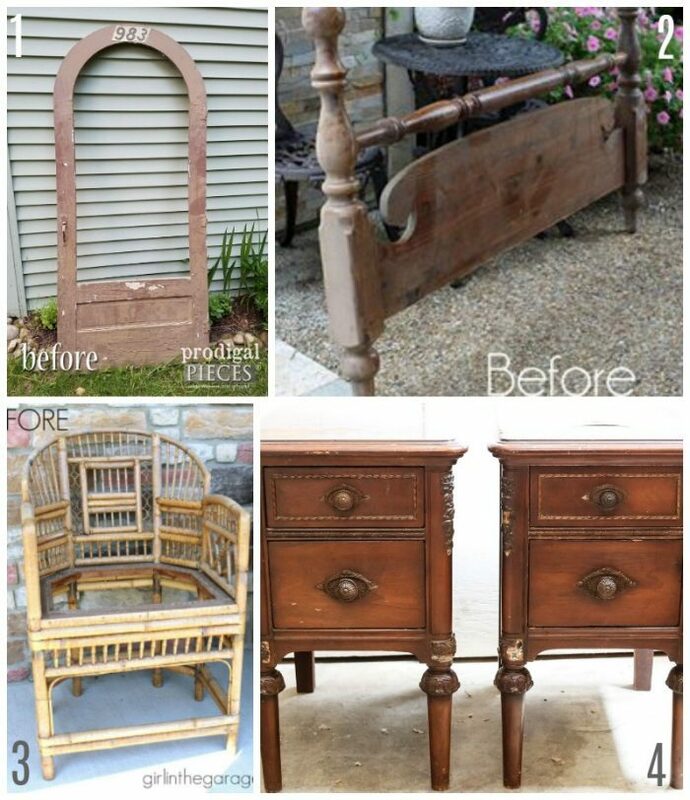 See the rest of my “Trash to Treasure” makeovers, here. I’ve been busy, busy and actually got the new tile backsplash up yesterday! Yay! 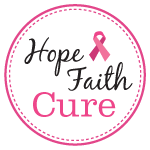 I’ll be sharing it soon! 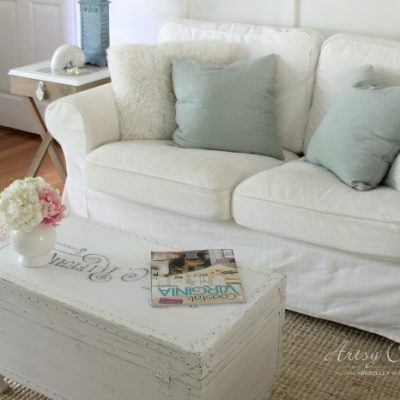 But first, come back by to see my latest furniture makeover! What a great idea and very colourful. Well done! Genius! 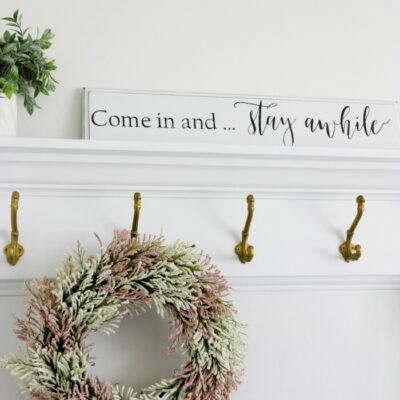 I’m all about family time and this makes it even more fun. 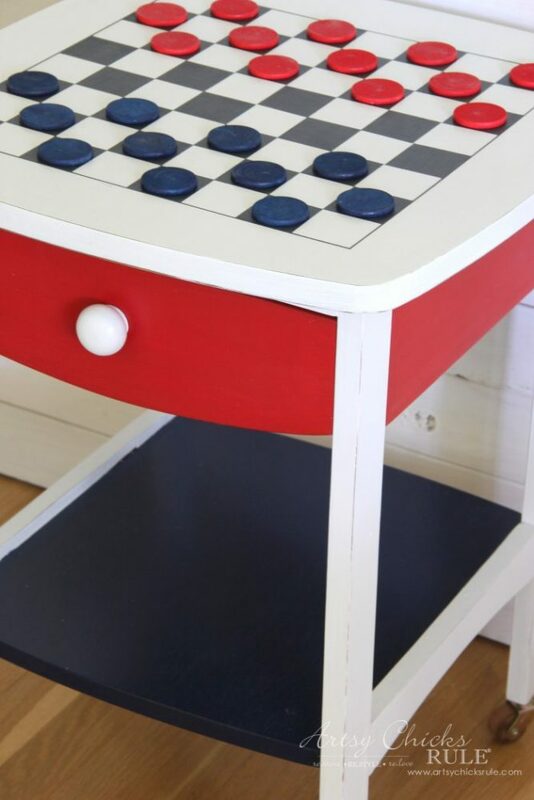 We love chess too, so this is perfect for both. 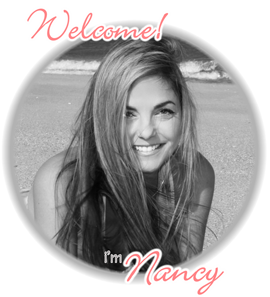 So fun, Nancy! You can move it all around no problem. The colors are so sweet. 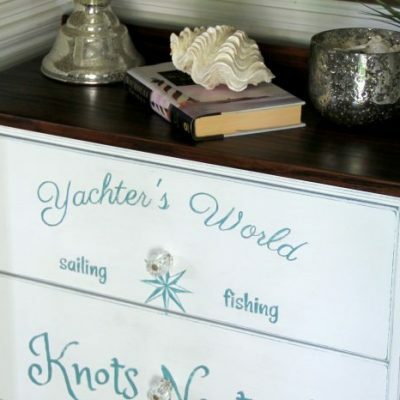 DCute idea and great for a kids room or playroom. 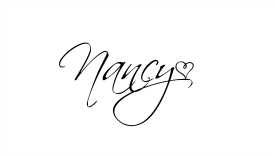 Great job, Nancy! ? 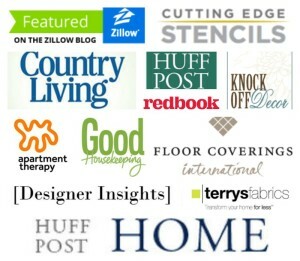 I really, really enjoy all your makeovers and tips!!! 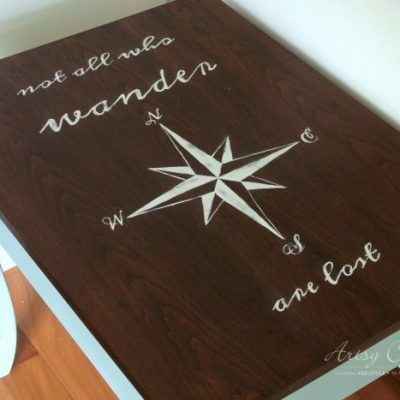 Way to take a nondescript table and give it some style, Nancy! 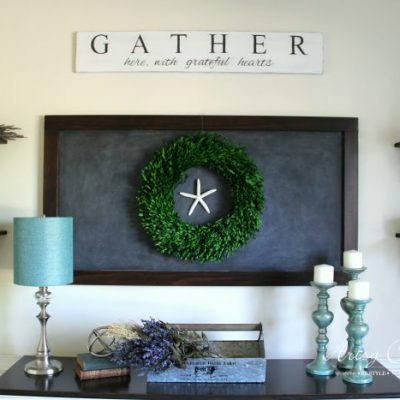 The narrow border around the squares is the perfect finishing touch. 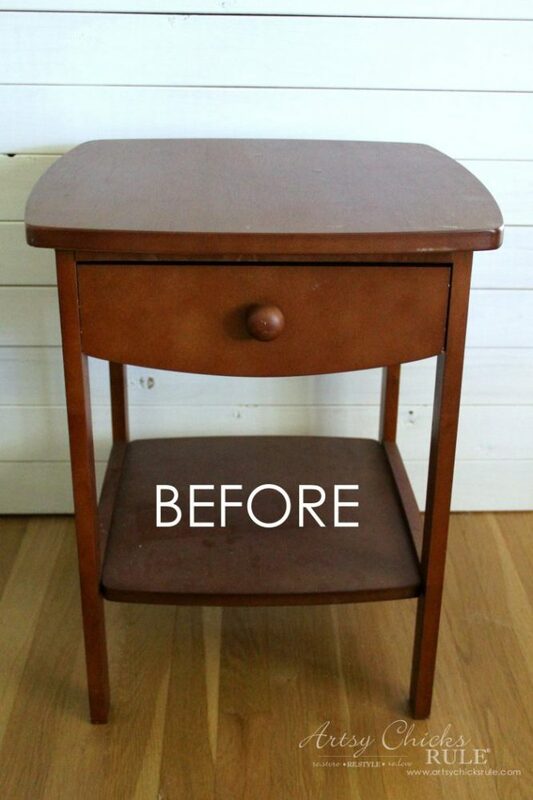 That little table turned out so cute! 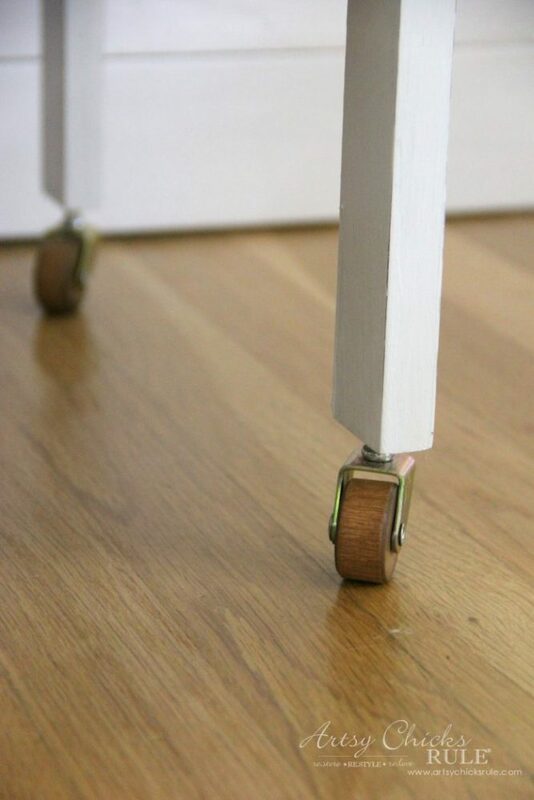 So cute, Nancy – and I love that it can roll too! 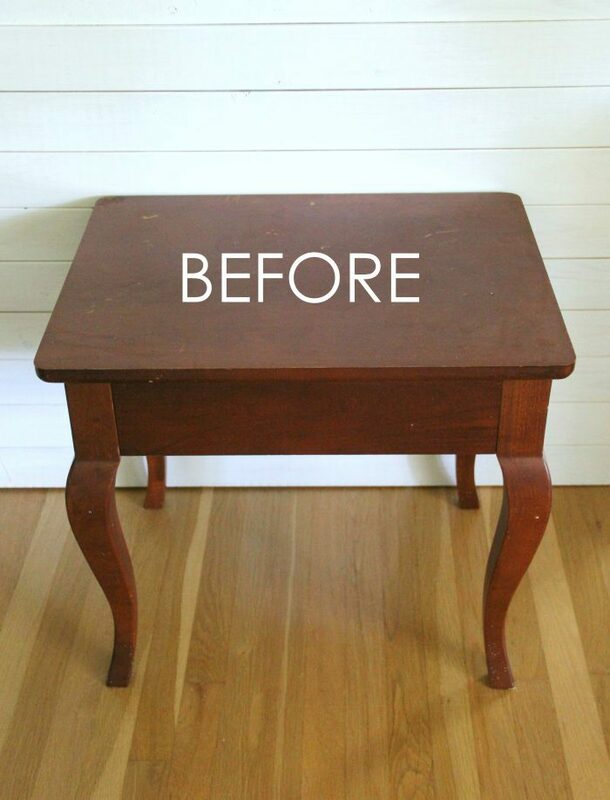 You did a super job on this table makeover! 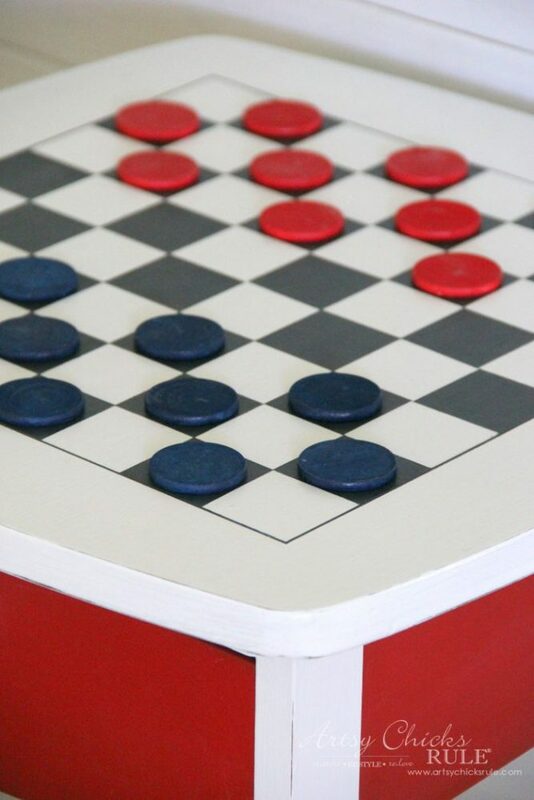 Your paint job looks fantastic and the checkerboard is so neat. I always manage to get paint under my tape. 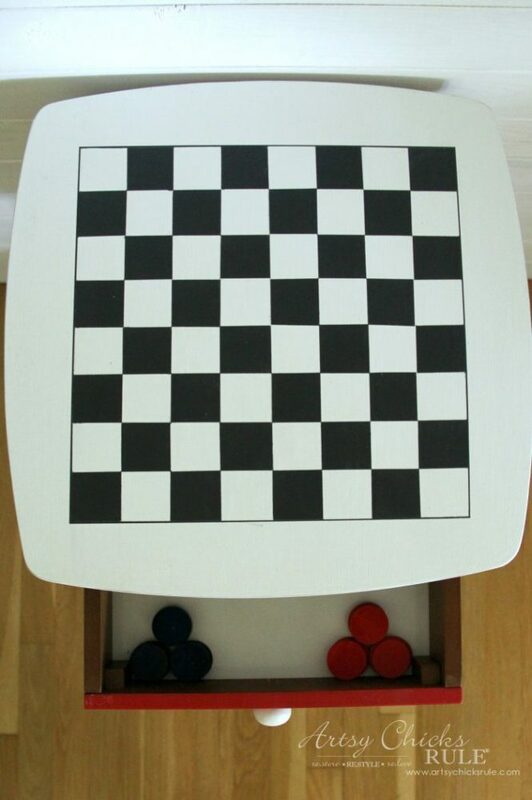 I like that you put wheels on the table so one can move it wherever they want to play or use the table. Thanks for sharing your strategy with us. I love your Fantastic make-over. 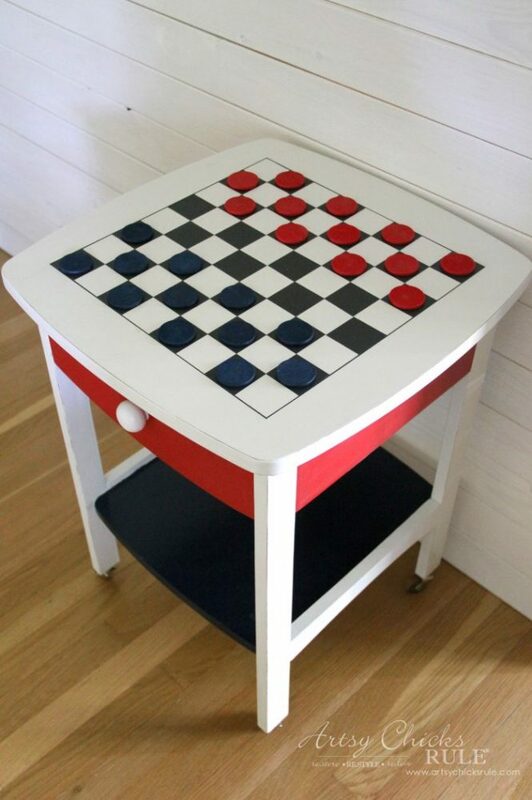 Great game table for the young and old alike. My grandkids would love this. 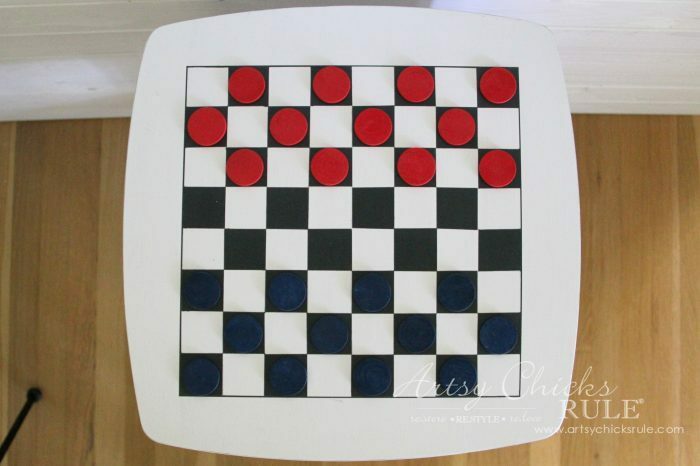 Great job and Thanks for the tips on making the checker board. 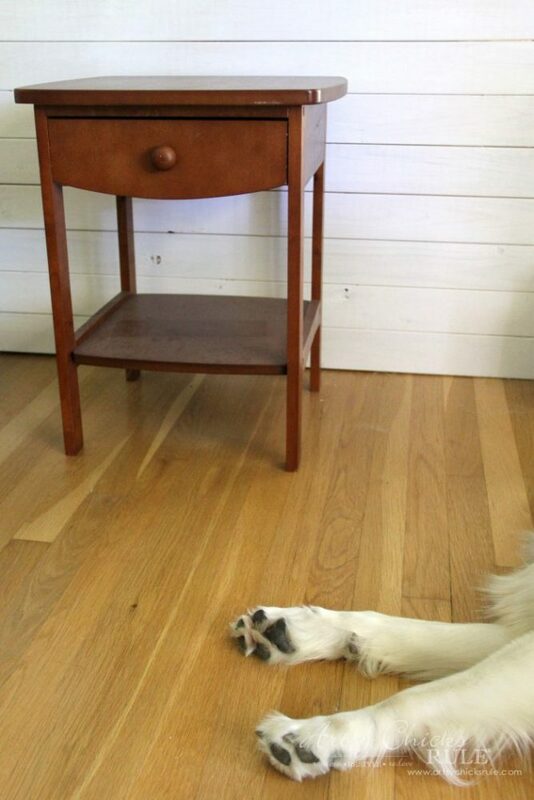 I have this same exact bedside table that’s looking shabby. I need to get on it and re-do it! 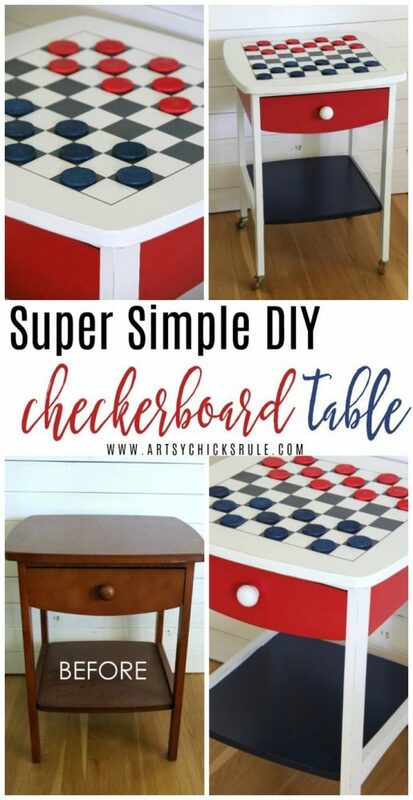 Love the cute checkboard table! 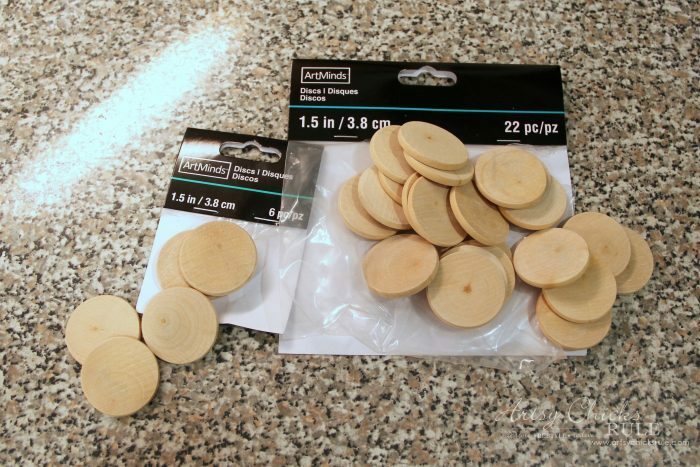 And I love the casters on the table…how do you find the size you need and where did you purchase them?